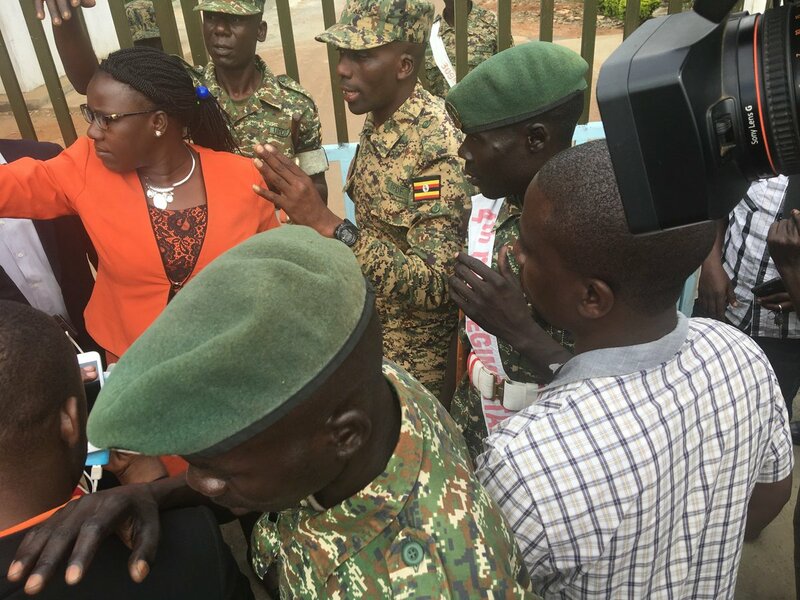 GULU – There is heavy deployment at Gulu High Court on Thursday morning as Members of Parliament and several people arrested over the Monday election campaign violence in Arua Municipality are being brought to the court. A combination of police and army officers are stationed at the court, allowing only a few people to access the court premises after the suspects were brought in early morning. Some of the MPs already at the court are Gerald Karuhanga (Ntungamo Municipality), Paul Mwiru (Jinja East), Michael Mabikke (former Makindye West MP) and Kassiano Wadri (Arua Municipality MP-elect). They are expected to be charged with yet-to-be-known offences. Gulu CID officer Ronald Were recorded the suspects’ statements and forwarded their court the Resident State Attorney before it went to court. 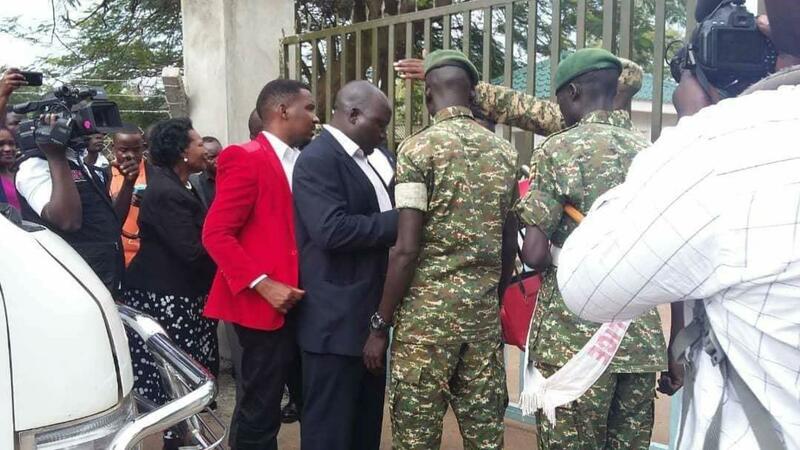 The fate of Mityana Municipality MP Francis Zaake is still unclear as he was not part of those brought to court. Government on Wednesday announced that Kyadondo East MP Mr Robert Kyagulanyi, alias Bobi Wine will on today, Thursday be charged before the army court in Gulu over possessing a gun.